How was your Saturday? Mine was lazy. I start back to school on Monday so I spent today chilling out and it was awesome. 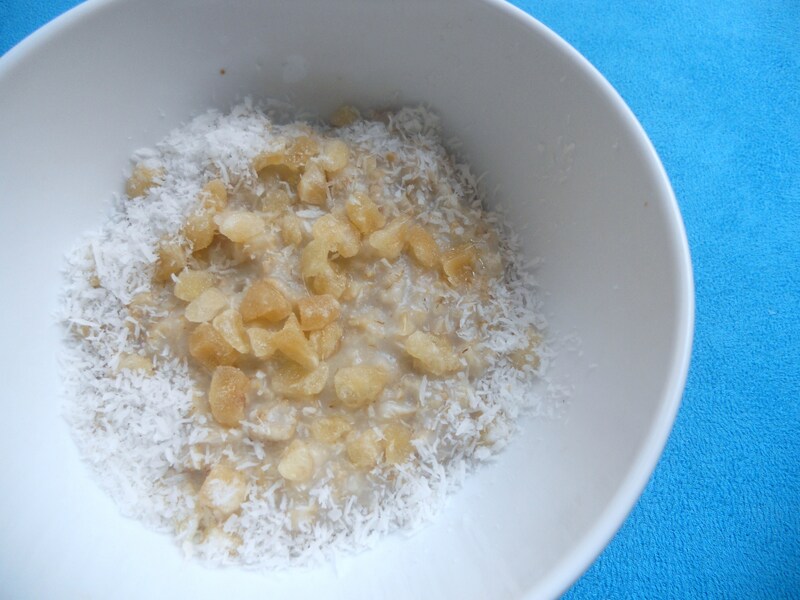 I started my day with an amazing bowl of oats which included delicious crystallized ginger. Putting the ginger in the oats was great because they have a little bit of sugar which sweetened up the oats a bit. 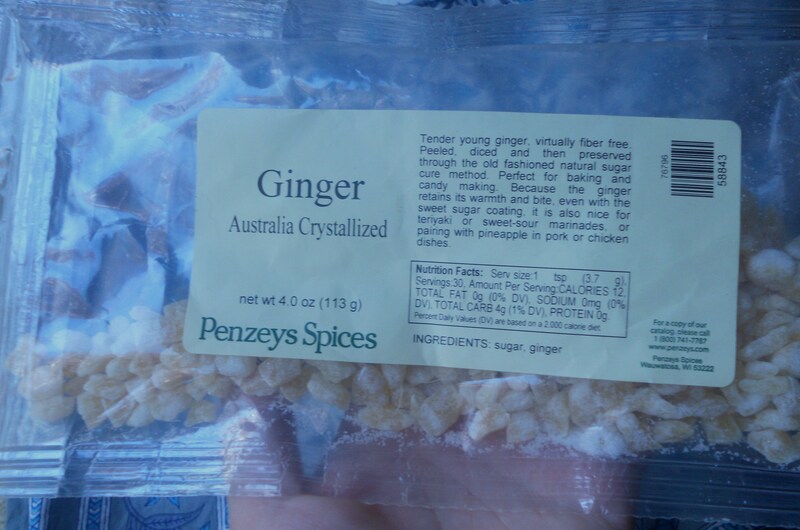 I love me some crystallized ginger! I added some unsweetened coconut to the oats also because I have a ton left over from my baking adventures. I love the unsweetened coconut. The ginger was already sweet so I didn’t want any more sugar in my breakfast. Tasty! This will be a repeat breakfast. I love the crystallized ginger because you get the ginger flavor but its slightly less pungent. 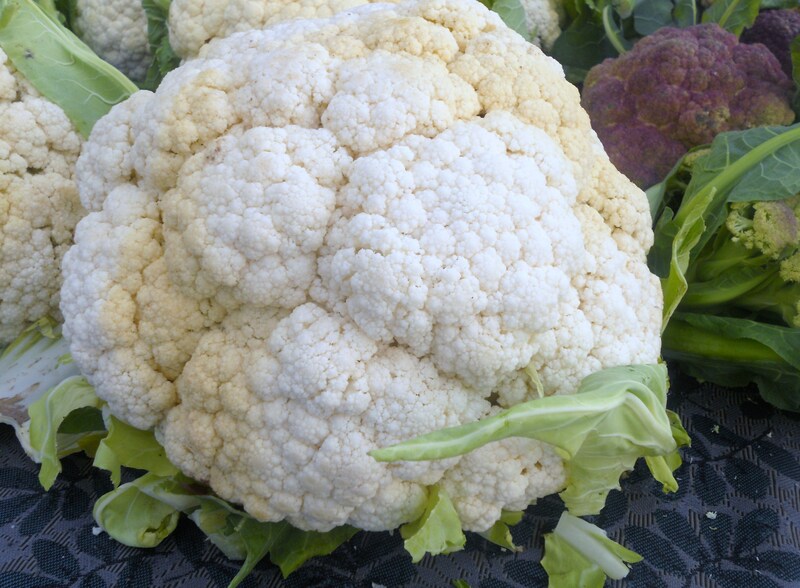 After breakfast I went to the Farmers Market which was hopping today. I had a number of things to purchase. I also had to get eggs. 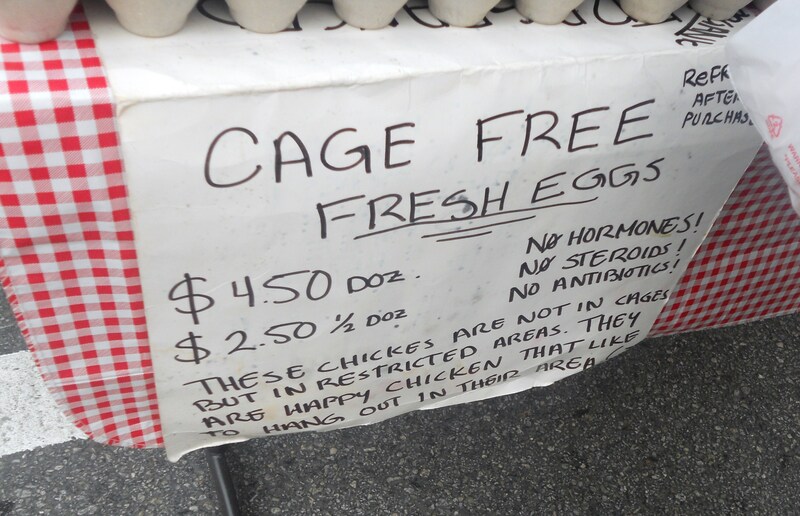 I always buy local and un caged organic eggs. I like to know that the chickens are “happy chickens that like to hang out in their area”. I’m also debating switching to local butter and local meat. I don’t often buy meat so I think local organic meat might be a good upgrade. 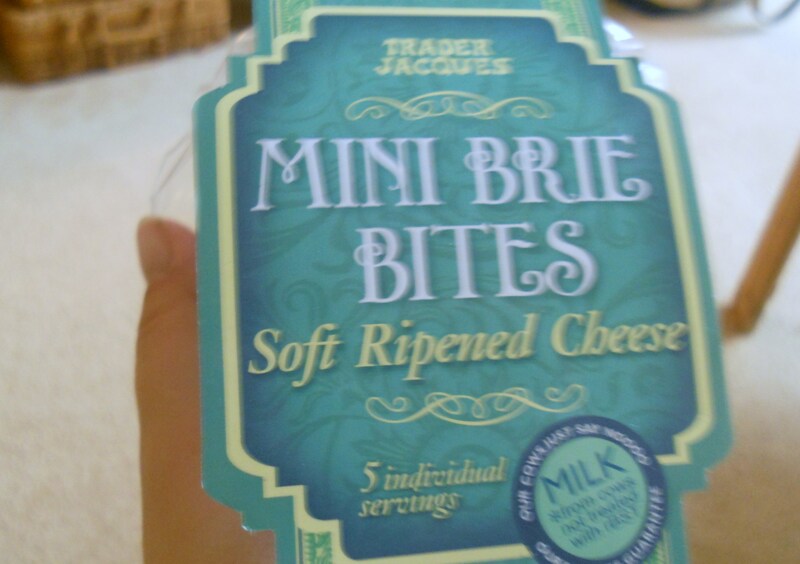 Mini wheels of brie?! Yes please! I enjoyed this with a few pretzels and it was just enough cheese. Thank you Trader Joe’s! After lunch I went on a 7.35 mile run. I haven’t run more than 5 since before winter break and it felt good to get out and got for a nice long run. I went faster than I did for my 5 miler on Thursday and it felt great! I feel really good about this upcoming year in races. Should be a good year in running! I stuck to my training plan (for the most part) this week. I didn’t totally keep it but that’s OK because I was sick and I was getting back into serious running after a break. Overall I logged 16 miles and it feels good to be back! Tomorrow is my last day of vacation. I plan to run a few necessary errands and relax and enjoy my Sunday New York Times! I hope you have a great race year too. Saw that you are going to run RNR san diego, you will love it! I hope to run another half marathon this year but I have just have to figure out if I do it before/after the wedding…probably the latter. 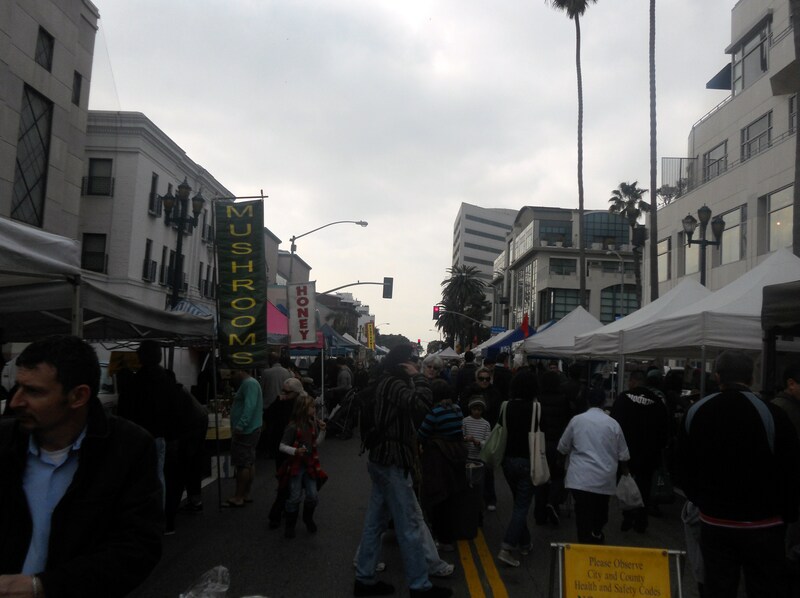 I wanted to gather some peeps to do Sunday hike around in L.A and then do maybe a trip to farmers market afterwards? What do you think? Want to come join? Definitely count me in! Are you going to shoot out an email and do you know where the hike is going to be? I’m thinking towards the end of February. I will send the email and get ideas on where the ideal hiking location would be. I’m thinking Runyon Canyon or Griffith? I’ve only been to Canyon so not sure if Griffith would be nicer. Great job on that run, btw! yep its SM. Normally I try to get there early because there are less people. I slept in yesterday and it was jammed when I arrived. What smaller ones do you go to? Fresh meat and cheese from the Farmer’s Market is so great tasting. We recently switched as well and I love it. PS, pretty sure I saw you running the other day when I was leaving work. I was so excited to see you, but felt like a total blog creeper. Haha. Way to get back to running, I need to get our there and pound the pavement. 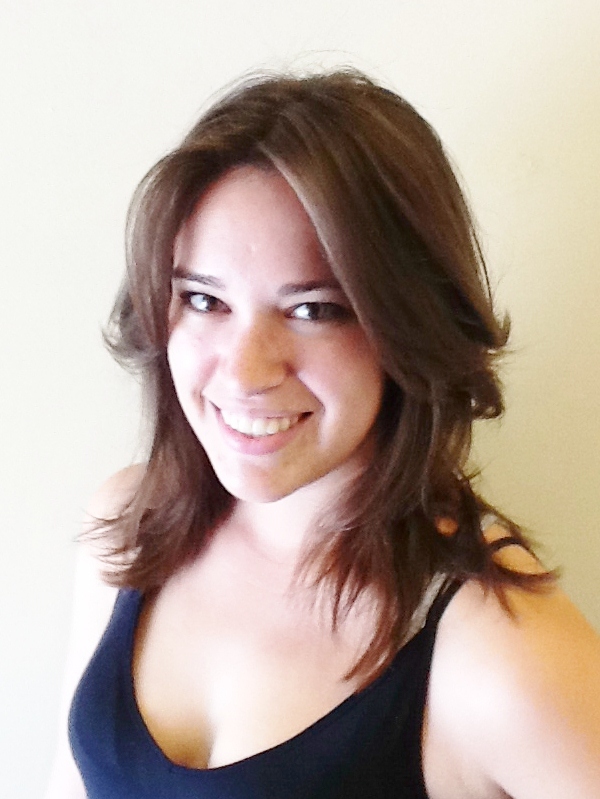 I tagged you for a stylish blogger award on my blog!